Your mom taught you that first impressions are the most important. She always knew best, didn’t she? Not much has changed from the playground to the real world; first impressions still matter. The initial presentation of your company says a lot about who you are and how you operate your business. Is your logo consistent across all the media you use? Are you using the same colors and styles across the board? If not, you may appear disjointed and unorganized. 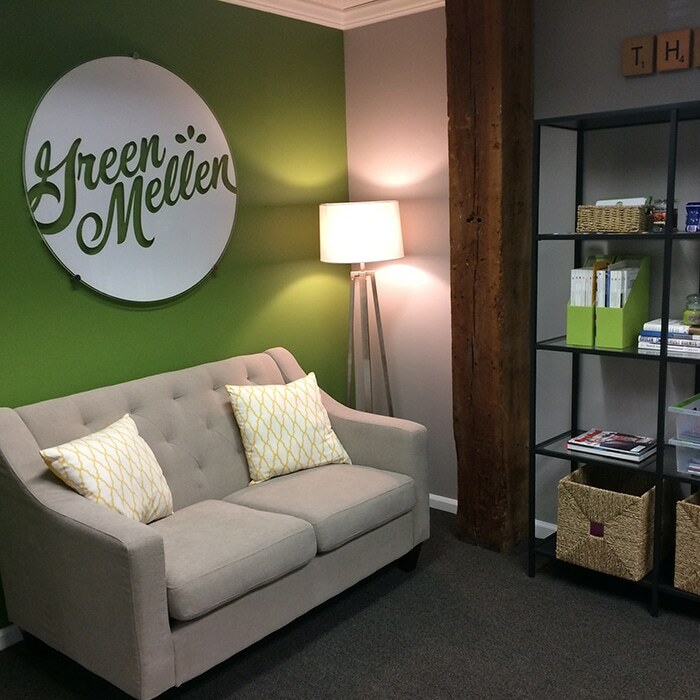 At GreenMellen, we embrace beautiful brands and consistent design. 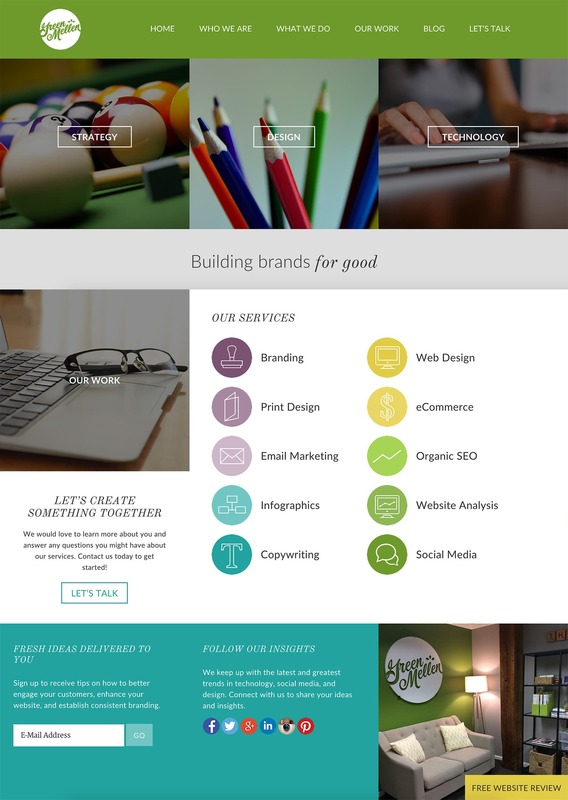 From the conception of your logo and tagline to the development of your website, we can create a cohesive look and feel for your business that will get you recognized in the marketplace.